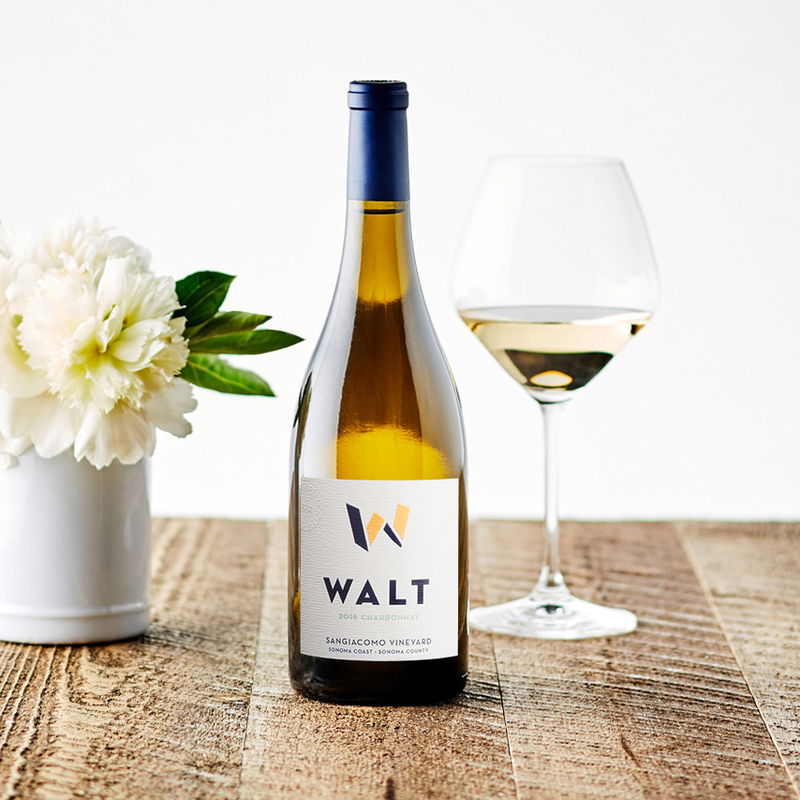 WALT produces some of the most distinctive and unique wines from the Pacific Coast. Browse our collection by varietal. 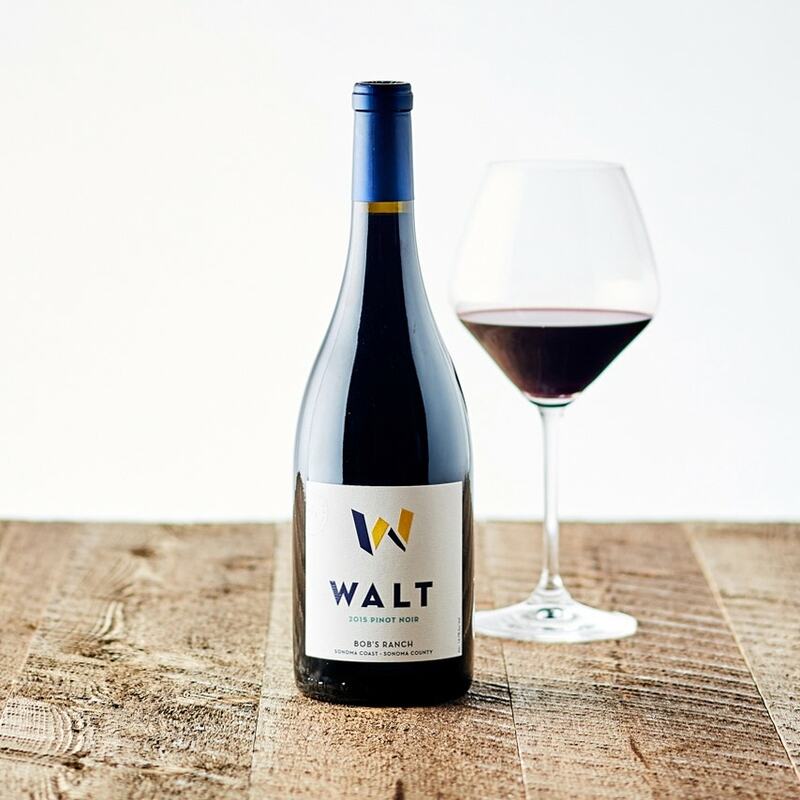 WALT wines is committed to making wines of a place. Explore our wine by appellations. All WALT wines are crafted from grapes grown in the absolute finest vineyard sites. Browse our categories.